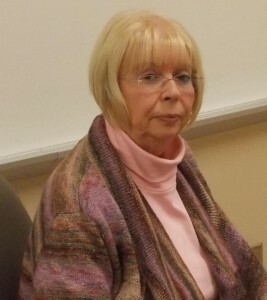 Paulette Harris, Georgia Regents University’s Cree-Walker Professor of Education and director of GRU’s Literacy Center, has been awarded a 2015 Literacy Grant from The Honor Society of Phi Kappa Phi—the nation’s oldest and most selective collegiate honor society for all academic disciplines. Harris is one of 14 recipients nationwide to receive the award. The $2,450 grant will be used to support the Promoting Literacy through Puppet Plays project, which is a joint-effort program between the GRU Literacy Center, the GRU chapter of Phi Kappa Phi and three area childcare centers. 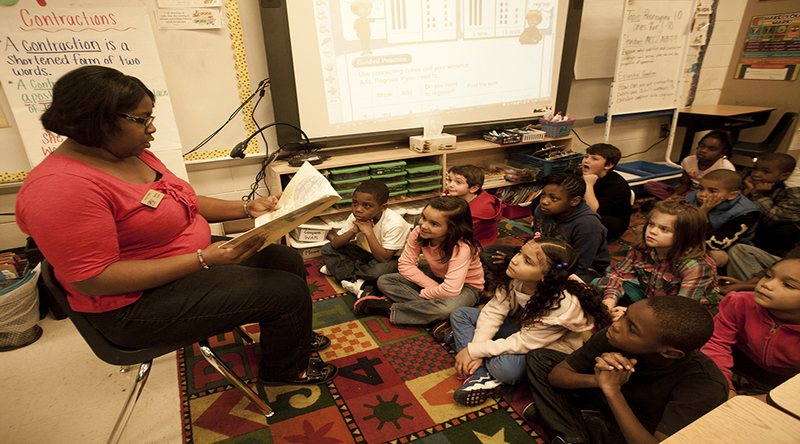 The program is designed to build young children’s emergent literacy skills through dramatic play settings. As part of the program, children will engage in puppetry plays designed to enhance the development of early language skills including word recognition and vocabulary building. 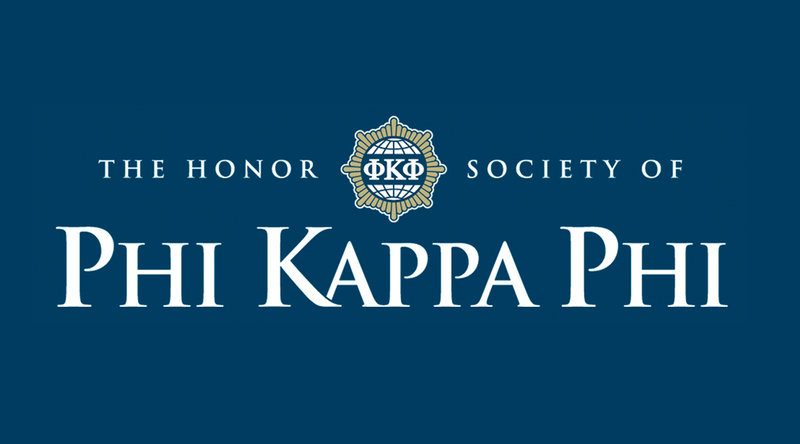 Founded in 1897, Phi Kappa Phi is the nation’s oldest and most selective collegiate honor society for all academic disciplines. Phi Kappa Phi inducts approximately 32,000 students, faculty, professional staff and alumni annually. The Society has chapters at more than 300 select colleges and universities in North America and the Philippines. 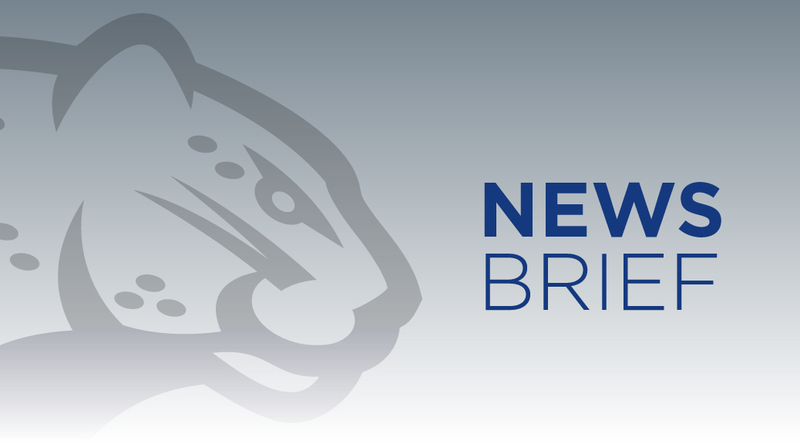 Membership is by invitation only to the top 10 percent of seniors and graduate students and 7.5 percent of juniors. Faculty, professional staff and alumni who have achieved scholarly distinction also qualify. The Society’s mission is “To recognize and promote academic excellence in all fields of higher education and to engage the community of scholars in service to others.” For more information, visit www.PhiKappaPhi.org. Brian Rust, Assistant Chairman and Professor of Art and Humanities, is a finalist for the public art program, EcoArt 2014. He will travel to Lexington, Ky., in November to visit possible sites for a public art project that will bring attention to the natural surroundings of Kentucky. To view the video about the program, go to lexarts.org/participate/EcoART/. Drs. Tom Deering and Sam Hardy, Counselor Education, Leadership, and Research, presented a paper titled “Performance-based Principal Preparation: Lessons from the Georgia Model” at the Critical Questions in Education Conference sponsored by the Academy for Educational Studies held this year in San Antonio, Texas. Dr. Paulette Harris, Professor and Cree Walker Endowed Chair in Counselor Education, Leadership, and Research, won 3rd place with her educational electronic aid prepared for instructor use for the D26 United States Power Squadrons, the largest boating education organization in the world. Paulette Harris, Sam Hardy, and Olajide Agunloye, Department of Educational Leadership, Counseling, and Special Education, have had their research paper “Perceptions of Online Versus Face-to-Face Learning of Educational Leadership Graduate Students” accepted for publication in the American International Journal of Contemporary Research. The authors wish to acknowledge Doug Hearrington for his contributions to research methodology in the study. Paulette P. Harris, Cree-Walker Professor of Education in the Department of Educational Leadership, Counseling, and Special Education, has been awarded a Literacy Grant from the National Honor Society of Phi Kappa Phi. “Making Sense to Dollars” project is an initiative between the Georgia Regents University chapter of Phi Kappa Phi and the university’s Literacy Center that promotes and encourages financial literacy. The program aims to educate and train participants seeking a General Education Development diploma (GED) to make financially responsible decisions through tutoring and resources related to mathematics instruction, skills practice, and actual financial literacy simulations. Dr. Paulette Harris, Professor in the Department of Educational Leadership, Counseling, and Special Education, presented Tools for Empowering Young Children: Today’s Child/Tomorrow’s Future at the Early Childhood Development Conference at Augusta Technical College. Harris was invited by Pearson Publishers to be a reviewer for Reading Specialists and Literacy Coaches in the Real World, and she recently served as a trainer for the Paine College Historical Re-enactors. GRU professors Walter Evans and Paulette Harris were featured in The Atlanta Journal-Constitution for their work in helping to improve literacy rates through the development of a digital storybook. 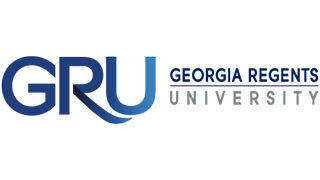 Read: GRU professors to develop supplement through DVD.